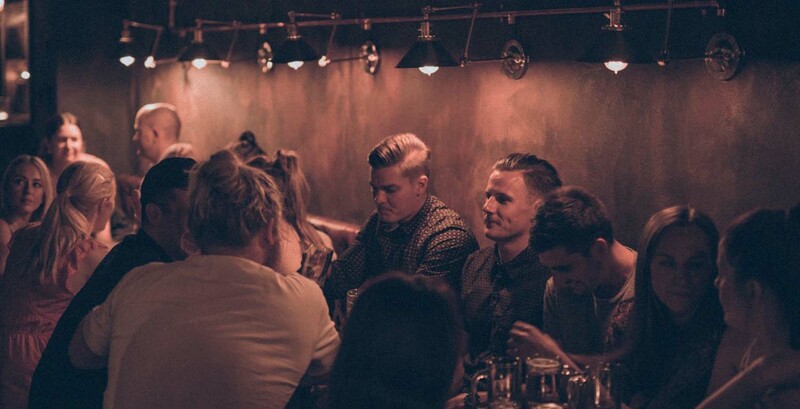 Please email bookings@bankstreetsocial.com.au for all function and booth reservation enquiries. There are three booths available for reservation – one that can seat 25 and two that seat 15 each. There is one elevated private space for up to 20 guests (The Loft) that can be booked – see below for details. Reservations are not accepted past 7:30pm on a Friday/Saturday night. Pizza is available from our in-house Pizza Bar from 5pm-10pm . BYO food, cakes etc not permitted. For fairness to all patrons, bookings will only be held for 15 minutes past the reserved time. The Loft is an exclusive new private space at Bank Street Social. 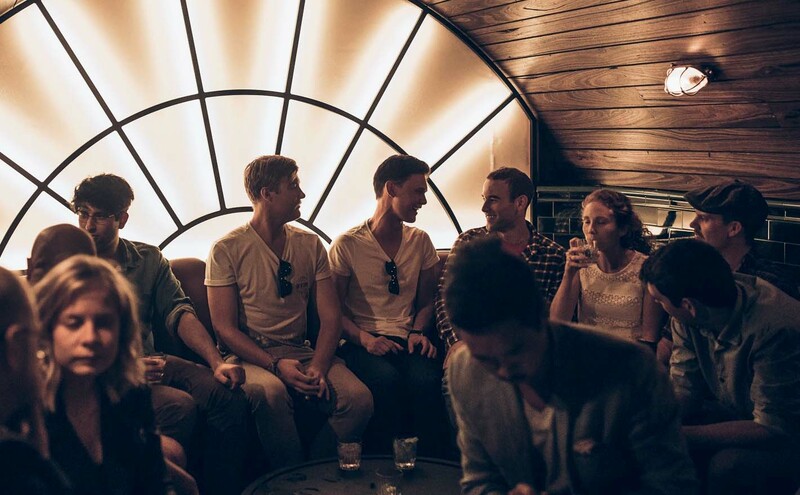 The area features a large leather booth with seating for up to 20 guests and an elevated view overlooking the bar. Now accepting reservations for Friday & Saturday nights – bookings@bankstreetsocial.com.au. *minimum group size is 10 persons and a minimum spend applies for all bookings. We love to showcase local Adelaide businesses. If you’ve got a product that you’d like to launch or feature at Bank Street Social please get in touch.